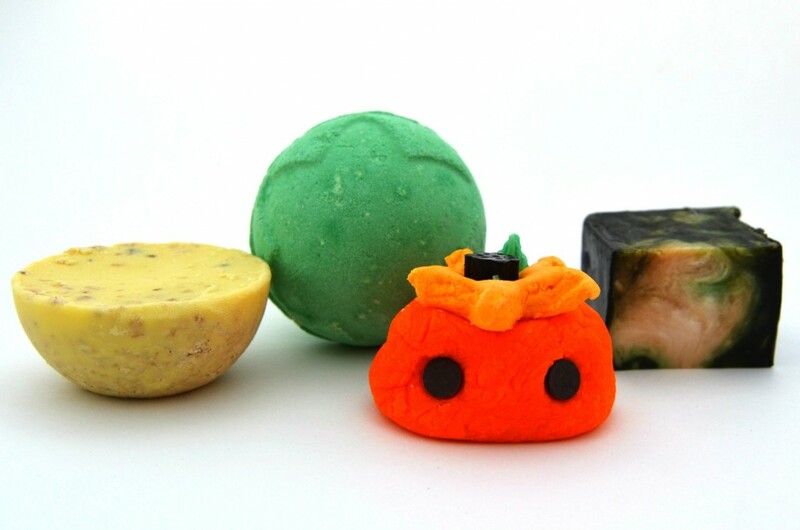 Halloween is officially less than a week away, and whether you plan on handing out candy, going trick or treating, attending a spooky party and dressing up, you’re going to want to have clean, fresh looking skin and LUSH has the answer for you. 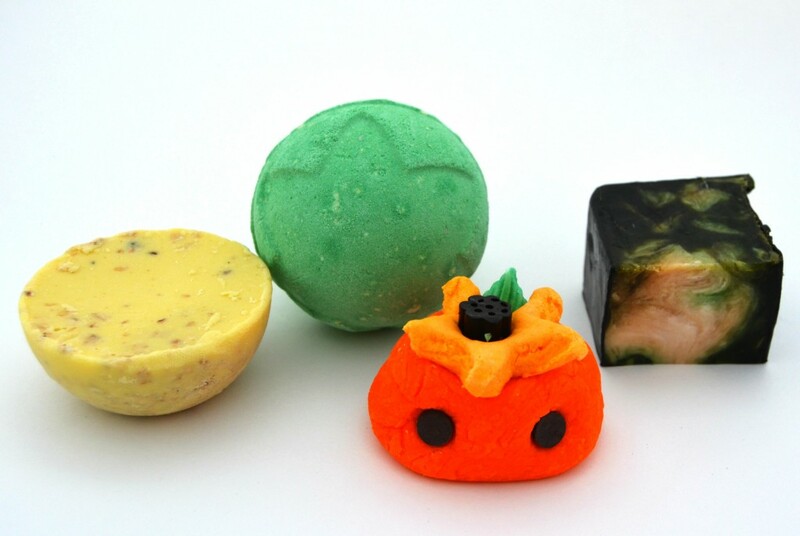 This October LUSH Halloween Collection has 2 new limited products and 2 permanent products that will fill all your Halloween needs with their Pumkin Bubble Bar, Lord of Misrule Bath Bomb, Ceridwen’s Cauldron Bath Melt and Ceridwen’s Cauldron Bath Melt. I’ve now had the chance to test out all 4 products and I can honestly say you need to try at least one of these this October. How cute is the Pumkin Bubble Bar, I had it sitting out on my bathroom counter for the past week and had a hard time bringing myself to use it. 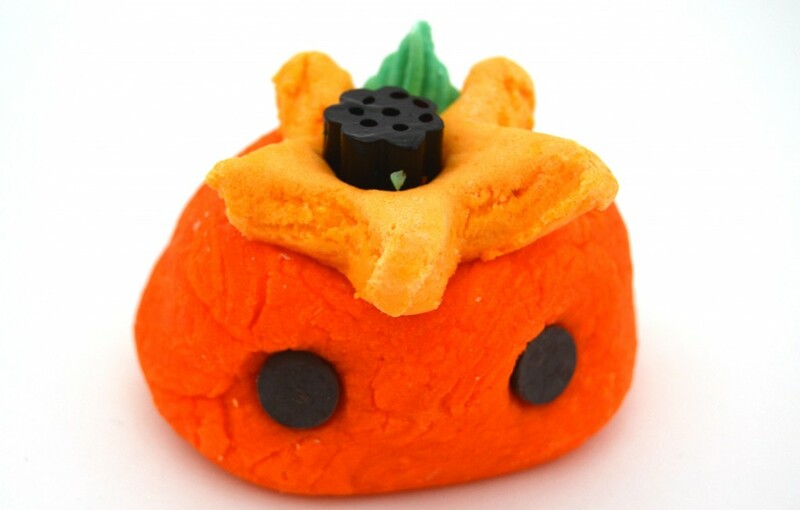 Pumkin has a licorice top, vegan chocolate chip eyes, and an earthy blend that is both feminine and delicate. 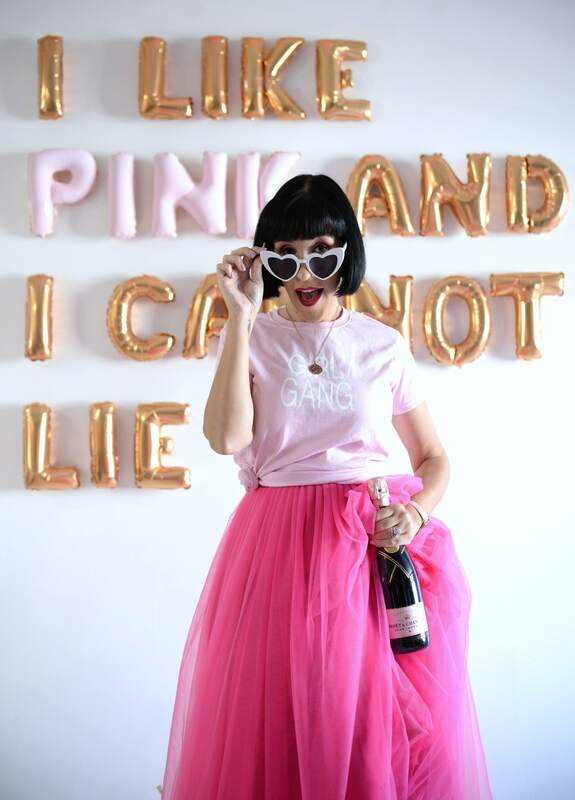 To use, all you have to do is run a hot bath and crumble chunks of the bubble bar under the running water and watch the bubbles arise. It says you can use the entire bar, but I find you can easily get 2 baths out of it (and I have a huge 2 person soaker tub) and half was plenty enough. It gives your bath water a pretty orange colour and fills the air with a fresh balance of floral and figs. The water does become pretty slick so watch yourself when stepping out of the tub, your body is left feeling clean, hydrated and moisturized. 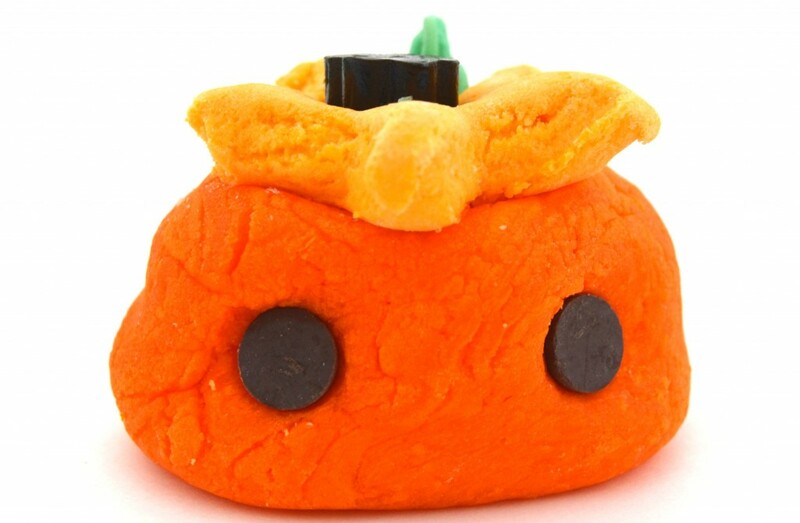 Pumkin Bubble Bar retails for $5.95. Lord of Misrule has a crown design on it that’s supposed to be based on the one worn by the ruler of the Pagan Feast of Fools, during which a lowly peasant became a lord for a day. To use, simply drop the bath bomb into warm bath water and watch the water turn into a beautiful dark teal shade, watch carefully because within seconds the water will turn almost black, thanks to middle shade of the bomb being burgundy. I know that the middle is burgundy cause like all my LUSH bath products, I cut it in half, like I did for Pumkin, to get 2 uses out of them. The tub becomes so dark you can’t even see the bottom. The air instantly becomes infused with an invigorating herbal scent that lingers for hours after. 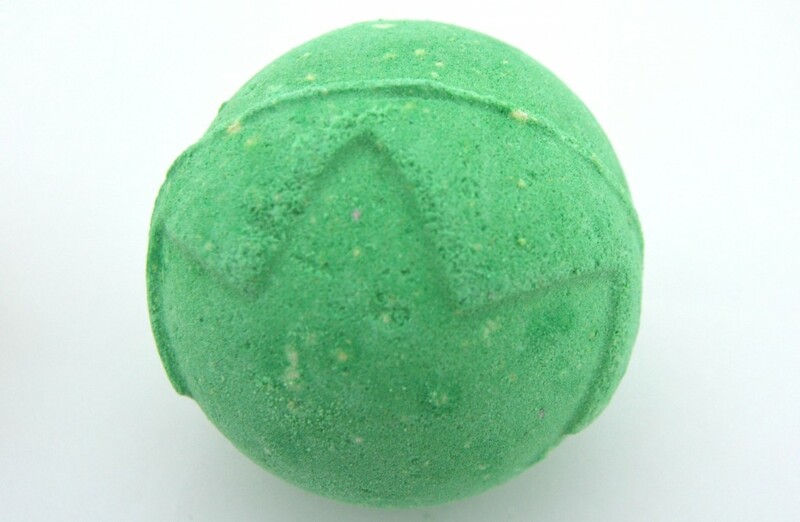 As like all LUSH bath bombs, your left feeling calm, refreshed and hydrated. 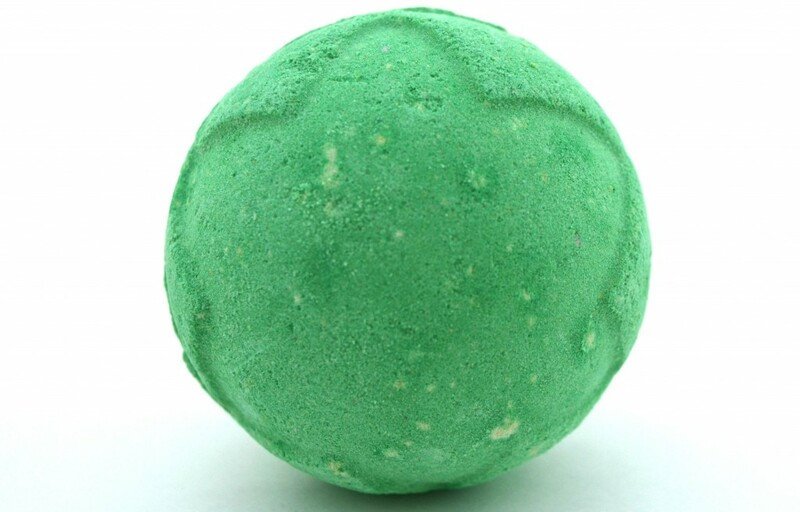 Lord of Misrule Bath Bomb retails for $5.95. Ceridwen’s Cauldron is available all year round and comes in a muslin bag, you’re recommended to leave it in the bag when dropping into the water so that the oats stay together for your scrub. After dropping it into the water for a few seconds to warm it up, the water turns a milky white shade, with no bubbles like the bath bombs and you can then begin to rub it all over your body with the soft, melted side and then follow up with the oatmeal scrub side for an excellent exfoliator. 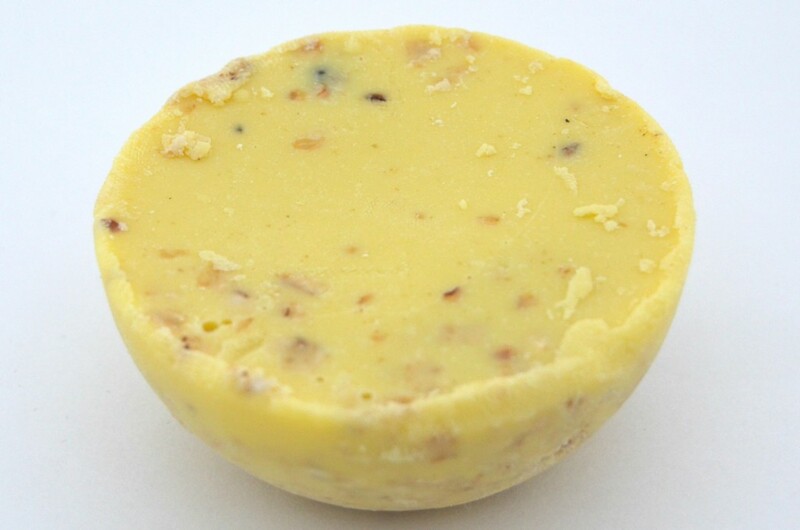 Your skin is left instantly smooth and soft thanks to the cocoa butter and walnut oil and it provides a nice lavender and sandalwood scent behind, very relaxing. 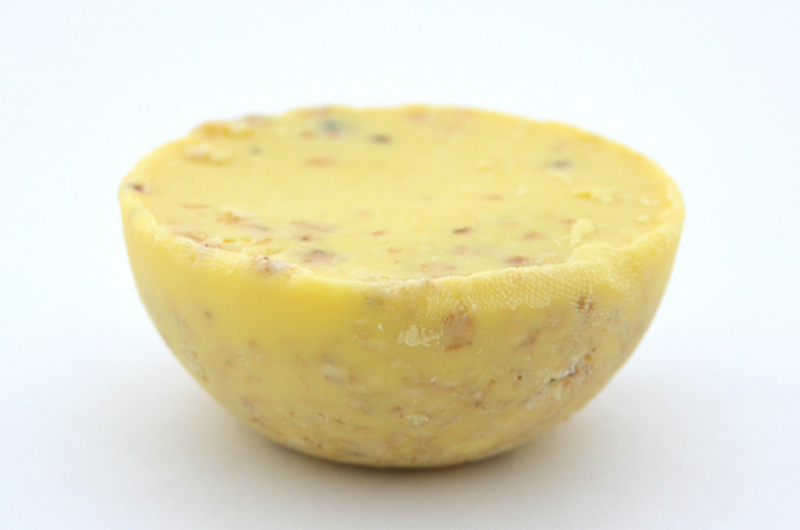 Ceridwen’s Cauldron Bath Melt retails for $8.45 per 80g. 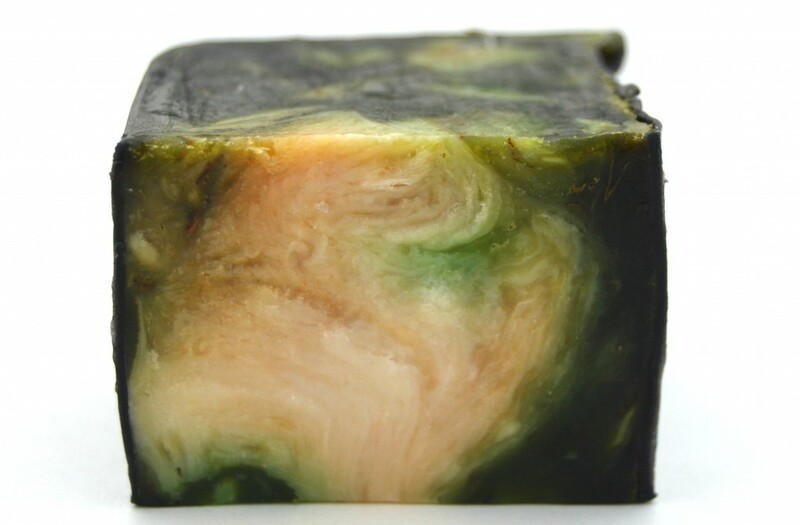 Demon in the Dark Soap is also available all year round and is a dark green, mossy, marbleized soap that doesn’t look too pretty to look at but is injected with invigorating peppermint, spearmint and clove bud, giving it a fresh, minty scent to it. It’s wrapped in a thin layer of black wax that you need to peel off before using, it gives a nice cooling effect to the skin with a decent amount of creamy lather that rinses away with no sticky or greasy residue. 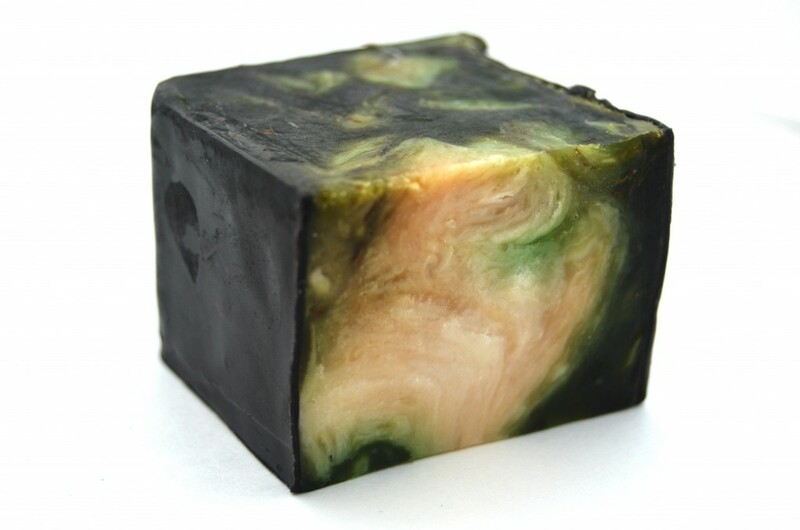 Demon in the Dark Soap retails for $7.95 per 100g.